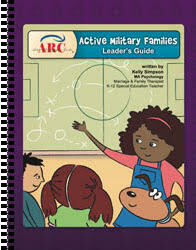 Active Military Families is written specifically for the challenges of military families. It is an experience for the whole family! Other than for babies, no childcare needed! 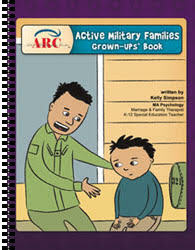 The program can include Fathers and children, Mothers and children, Caregivers and children or all! 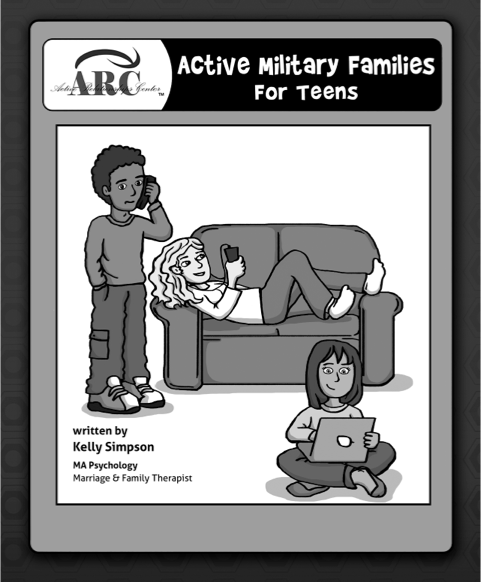 Active Military Families addresses worries about separation, maintaining bonds, expression of emotions and also can be utilized to build teamwork when together. 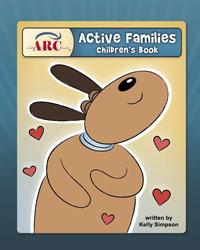 Active Military Families is learning plus fun-filled action that can increase connections and skills for life long success. Other topics included are communication how to's, positive thinking, expression of emotions in a healthy way, diplomacy and respect, planning together as a team. Active Military Families celebrates strengths of each family and helps members recognize and build on great things about themselves! The program involves short presentations, family learning and experiential games. There are typically 5 or more families experiencing Active Military Families together – like a family fair!